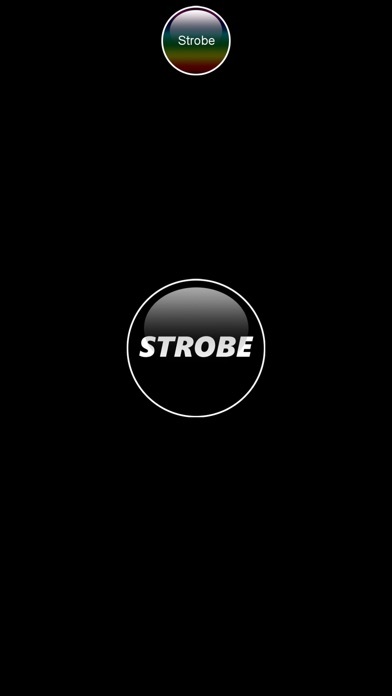 Share Strobe Rave with your friends ! What is new in Strobe Rave? A simple strobe light to use at parties, raves, and concerts!